If you are passing our premises in Rotherham, South Yorkshire, why not pop in collect your bio ethanol fuel and save £££'s. 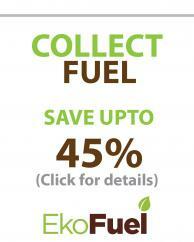 With great savings on offer, it pays to collect your bioethanol fuel this winter. Opening times are 9am - 5pm, Monday to Friday. 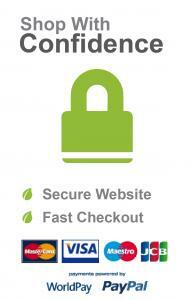 All prices include 5% VAT.Payment can be made by cash or debit/credit card when you collect your fuel. Our site in Rotherham is located on Eastwood Trading Estate off Fitzwilliam Rd should you wish to come and collect fuel: Unit 2 Chesterton Court, Eastwood Trading Estate, Rotherham, S65 1SJ. Interested in larger quantities? See our information for trade customers and give us a call on 01709 524 162 for very competitive prices.